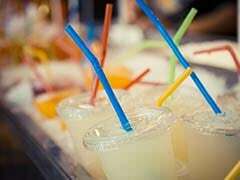 American Airlines on Tuesday said it plans to no longer offer plastic straws and stir sticks in its lounges and onboard its flights, amid a broader global push to abandon one-time use plastics. 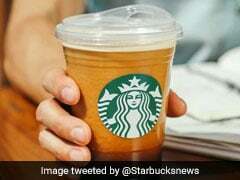 Leading global coffee retailer Starbucks has announced that it will be phasing out plastic straws from all its stores by 2020, and replacing them with 'strawless cups' and non-plastic compostable straws. 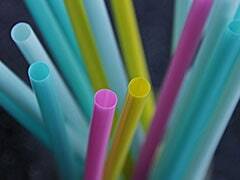 In one fell sip, Seattle on Sunday became the first major U.S. city to ban drinking straws, an environmentally friendly move that leaders hope will spark a nationwide conversation about small, everyday changes that people can make to protect the planet. 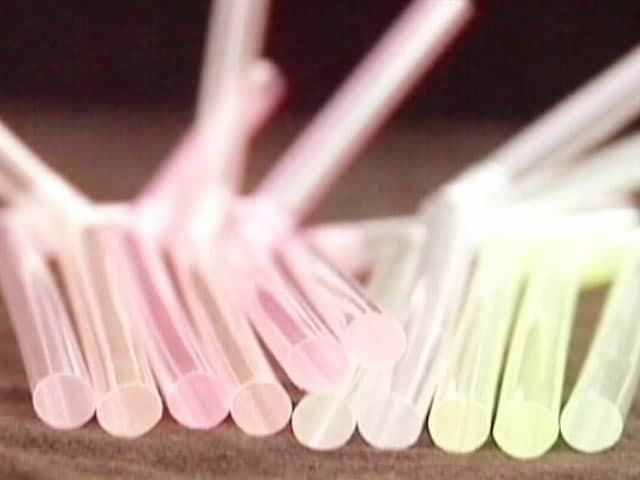 For decades, plastic straws have been essential props for cocktail makers, smoothie lovers and fast food addicts. 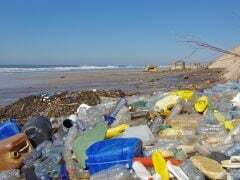 But that may be starting to change, thanks largely to vigorous environmental campaigning. 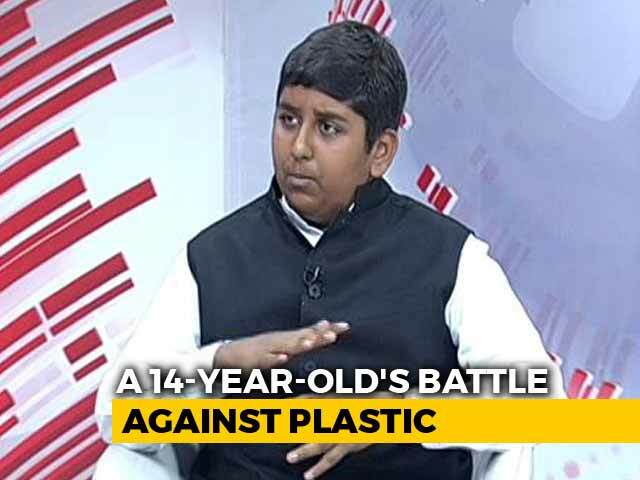 Sipping On Your Favourite Beverages With Plastic Straws? 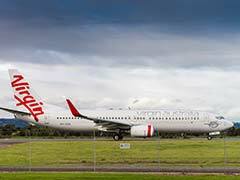 You Must Stop! 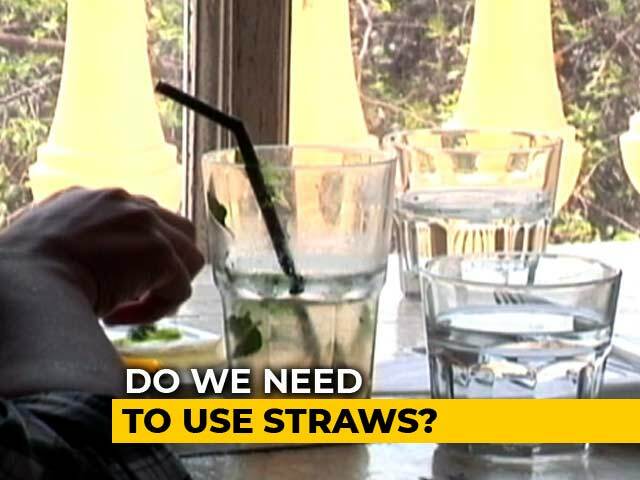 We all love to sip on our favourite beverages using a plastic straw; But are they healthy to use?